More than 400 other language service companies across the world buy their Nordic translations from Sandberg Translation Partners Limited (STP), headquartered in the UK with a production hub in Varna, Bulgaria. 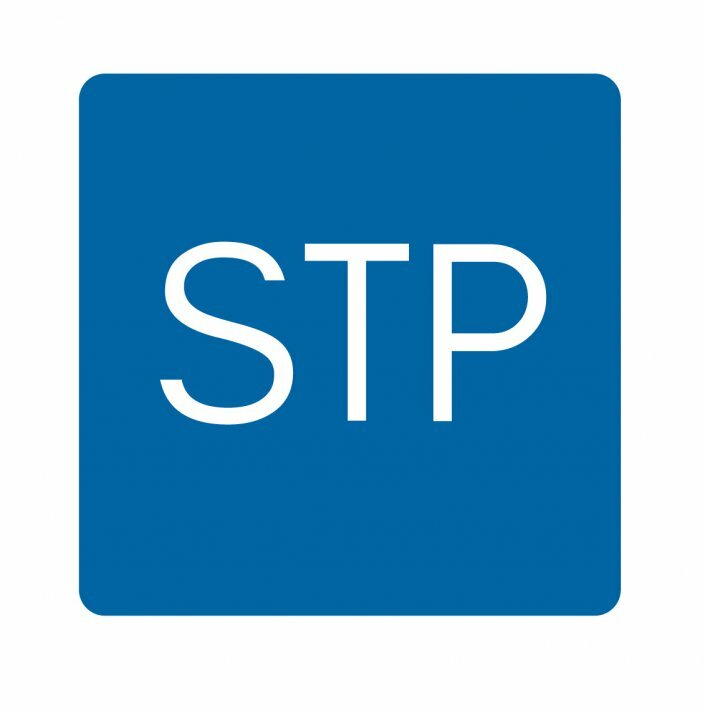 STP ranks in the global top 100 translation companies, surpassing over 20,000 other LSPs. We have achieved this position by focusing on only six languages: Danish, Finnish, Swedish, Norwegian, Icelandic and English. 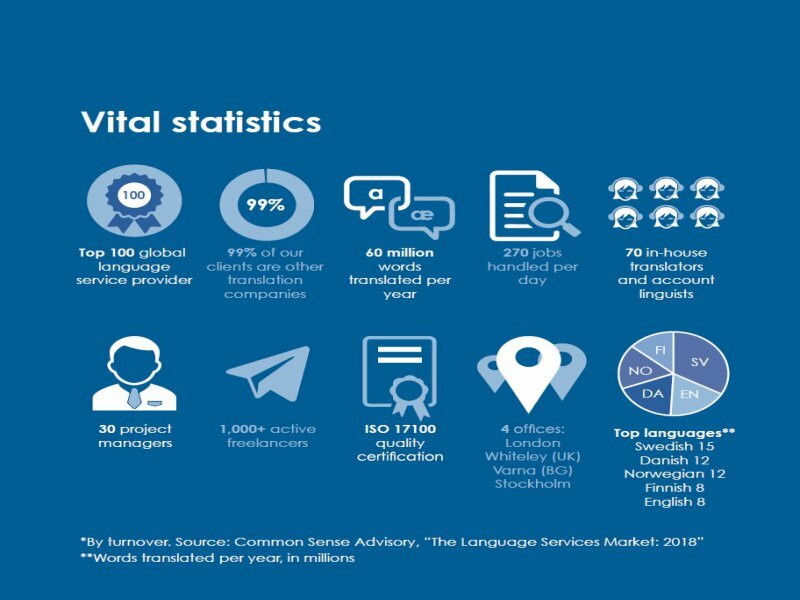 As an ISO-certified translation solution partner experienced in tailored translation, transcreation and localisation services, we use our experience to find innovative ways to face our clients’ multilingual communication challenges. 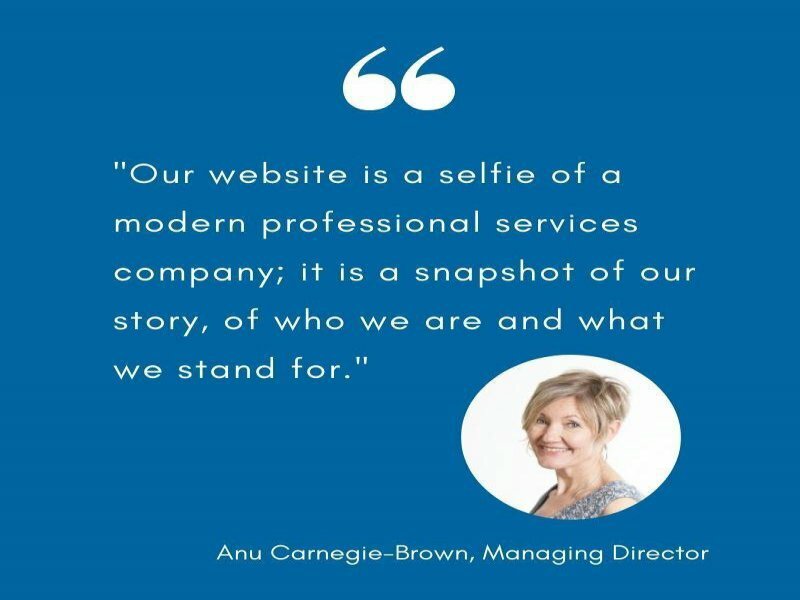 From the occasional text requiring localisation to a steady stream of texts for translation, we have the in-house capability and structure to ensure that our clients get the solutions that work for them. We are a company with Nordic values, which is reflected in our management style. 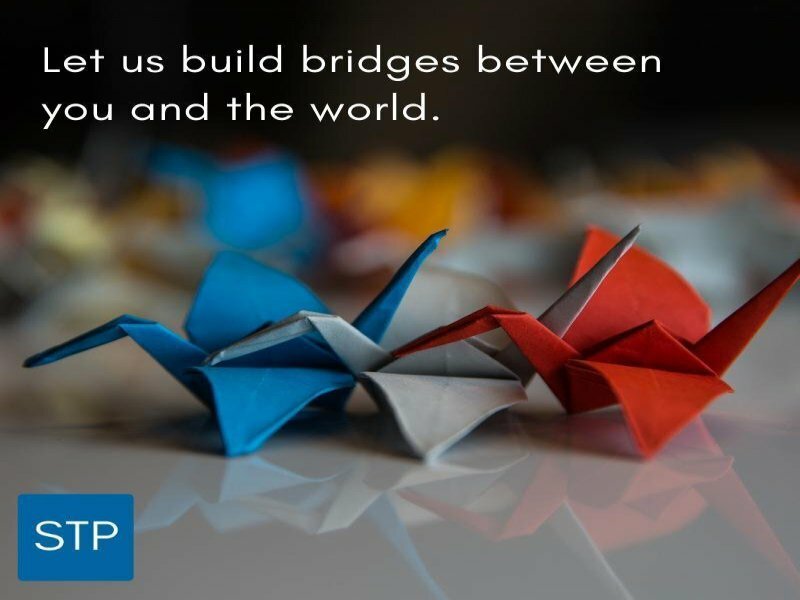 For us, being Nordic is not just about the languages we offer and speak – it also means a consultative management approach and a belief that with great freedom comes great responsibility.